YAY! 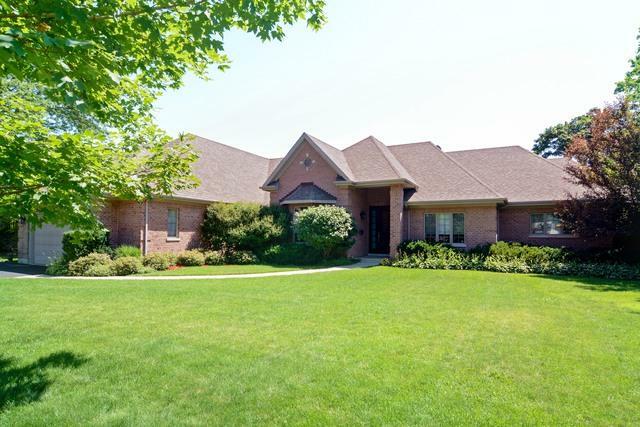 Finally, a spectacular NEWER CUSTOM ALL-BRICK RANCH in ideal location. Exceptional home to cherish, expertly designed for convenience, organization & quality. 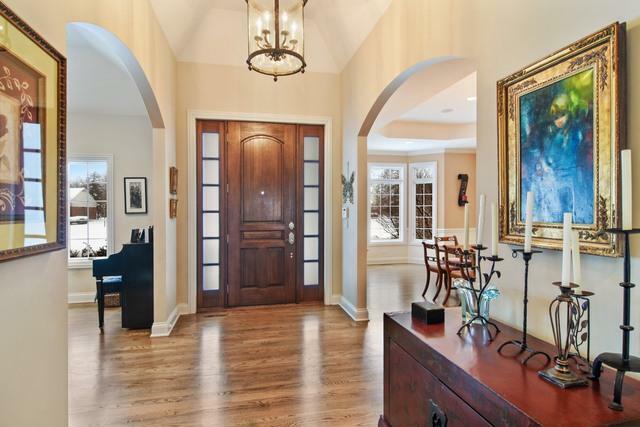 Sensational open floorplan boasts architecturally significant details, amazing volume ceilings & wide hallways. Perfect for entertaining. 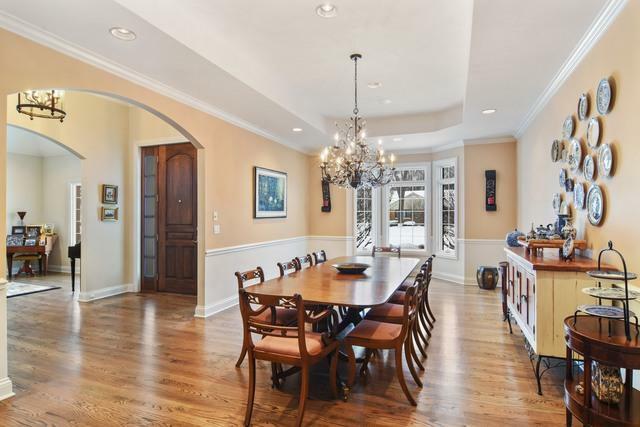 Great banquet-sized dining room (w/ bay window). Spacious bright kitchen features SS, granite, glass subway tile backsplash & huge island. 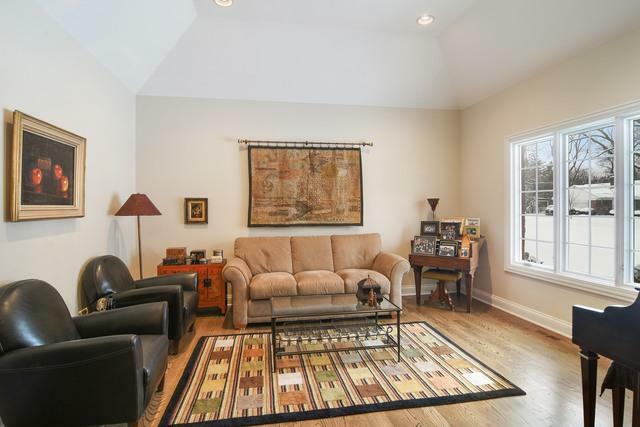 Kitch & seating area open directly into family room with gas fireplace-all overlooking private patio & fully-fenced yard. Ideal master suite offers huge walk-in closet (26X7), spacious deluxe bath w/ double sinks, Jacuzzi tub & separate shower. So much to highlight: huge unfinished deep basement rough-in for plumbing, lots of closets everywhere (including walk-in pantry), security system, built-in speakers, outdoor sprinklers, true over-sized 2 1/2 car garage & more. Extra-efficient high quality HVAC for clean, healthy environment. Cat-5 Wiring.